1. 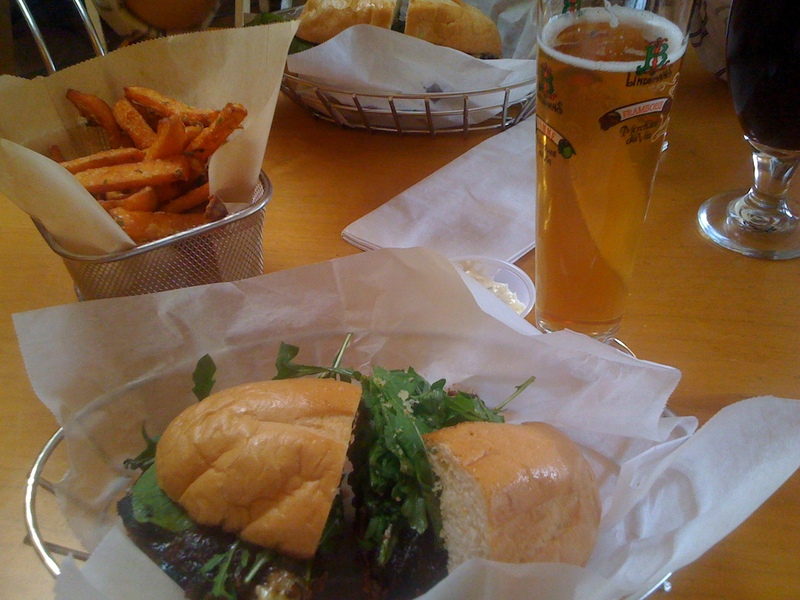 Father’s Office – a gastropub in Los Angeles with the best burger I’ve had in my entire life. Kick in a craft beer and sweet potato fries, and ohhhhh heaven. 2. 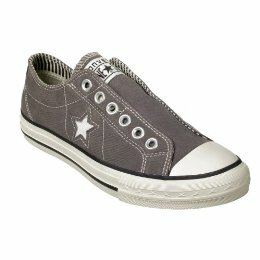 Gray Laceless Converse Shoes – these are comfy, casual, pair with any outfit, and on sale at Target for $19.99. 3. 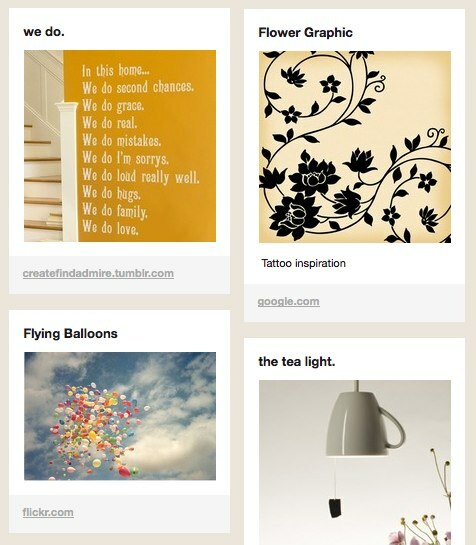 Pinterest – my favorite new website, thanks to my friend Bo. It allows you to share images and inspiration from around the internet with other interested people by ‘pinning’ them on dynamic pages you create. Some of my creations are Fashion Favorites and Crafty Ideas. 4. 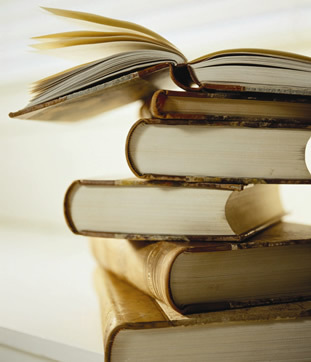 Summer Reading – I’ve been into classic fiction recently, with the latest being Little Women. One of the happiest moments of my day is crawling into bed between the cool sheets, and reading a good book before drifting off to sleep. 5. 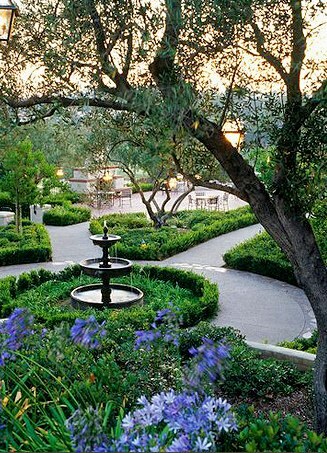 Vacation in California wine country – Steve and I are going to have a weekend all to ourselves, and spend it lodging in a fancy hotel, tasting wine, and exploring renowned eateries.